In celebration of Real Bread Week (24 Feb – 4 March) and in an ode to a decidedly soft, chewy and yet crusty loaf, we have been on a mission to find the best baked bread along Roman Road, the independent bakers behind the homemade bakes, and exactly how you can taste this bread in its very best incarnation. 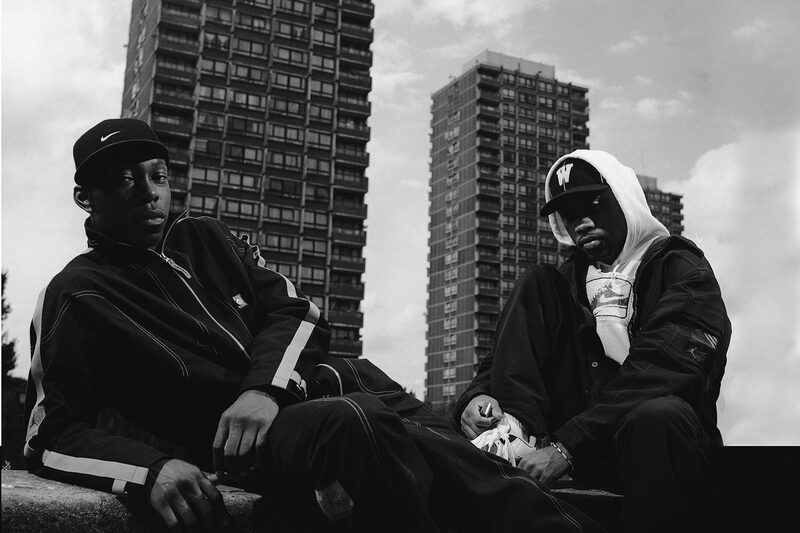 With Percy Ingle and Greggs on the eastern fringes, Roman Road already satisfies our craving for trusted childhood baked favourites. But Real Bread Week, now in its 10th year, celebrates and supports local, independent real bread bakeries. 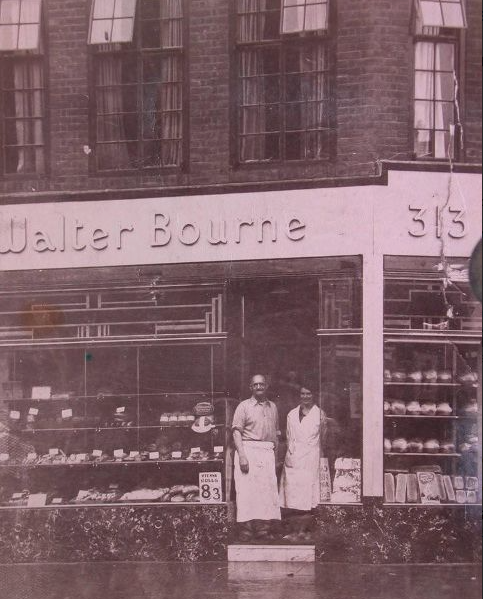 With our newly re-acquired taste for sourdough and age-old baking methods and traditional bakeries, we’re hoping the re-instatement of independent bakeries like Walter Bourne that once stood at 313 Roman Road (now Percy Ingle) are just around the corner. 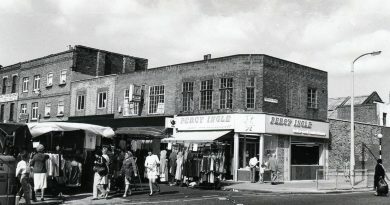 Walter Bourne Bakery, previously at 313 Roman Road. Real Bread Week is also all about pioneering home baking too. 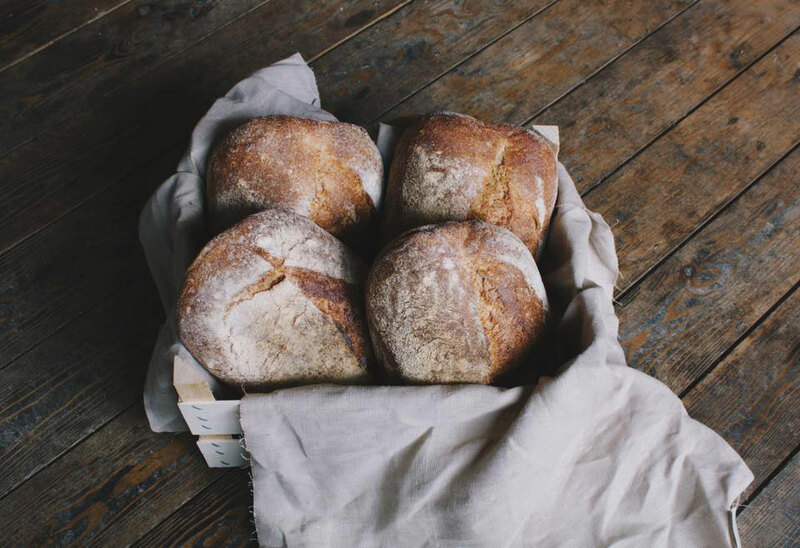 If your schedule doesn’t quite allow for the three-day fermentation process of a sourdough loaf, then here’s a roundup of exactly where to get your hands on a traditional, tasty loaf of the good stuff on Roman Road. Meat you at Green Truffle. Green Truffle are supplied by Roman Road independent bakery, Breid. Miller, the Scot behind the brand is busy churning out loaves daily for many of the street’s cafes and restaurants, Green Truffle included. Luigi at Green Truffle plumps for a regular white loaf, multigrains and rye – all of them sourdough. He’s also very excited about the hemp bread that will be coming soon. How best to enjoy your real bread at Green Truffle? ‘All the bread options are delicious and I recommend you try with some cured ham, mozzarella or just as it is with a bit of olive oil and oregano,’ Luigi extols. How best to enjoy your bread from Simply Fresh? ‘The sourdough is our biggest seller which, as we all know, is perfect for avo and poached eggs on the weekend. I always recommend spicing it up with some Turkish Red Chili flakes and some lemon,’ says Simply Fresh’ Mehmet. A hearty chicken sandwich at Mae & Harvey. 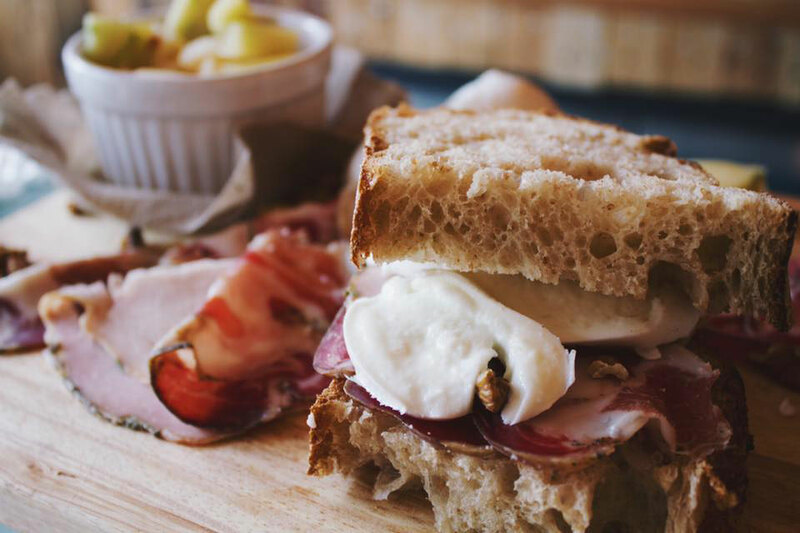 Known on the Roman Road for its innovative take on classic cafe menus, Mae & Harvey offer a huge range of real-bread options for those not averse to a carb-load. Think hefty sandwiches and toast towering with exotic toppings. Sourdough at Mae & Harvey is from Hackney’s Bread Station, the Danish bakers. How best to enjoy your Mae & Harvey bread? ‘Our avocado on toast is really special,’ says manager Lia Ravelo. Topped with pickled radish, sesame seeds, onion seeds and seasoned with sesame seeds, chives, lemon and tamari dressing, this is one avo-toast with a difference. Cute, cubby-hole cafe Loafing has freshly baked loaves of sourdough delivered daily. Susie (the owner) is lucky enough to have a French baker as a partner, who bakes up a sturdy Campagnou French sourdough for the cafe at Boulangerie Jade. How best to enjoy your sourdough loaf at Loafing? For the sweet-toothed, we’d recommend the nutella-slathered sourdough with sliced banana. Susie at Loafing recommends a classic: avocado, hummus and sundried tomatoes on sourdough toast with extra lashing of olive oil. Art Cafe Muxima at the eastern end of Roman Road has long been supplied by Breid. 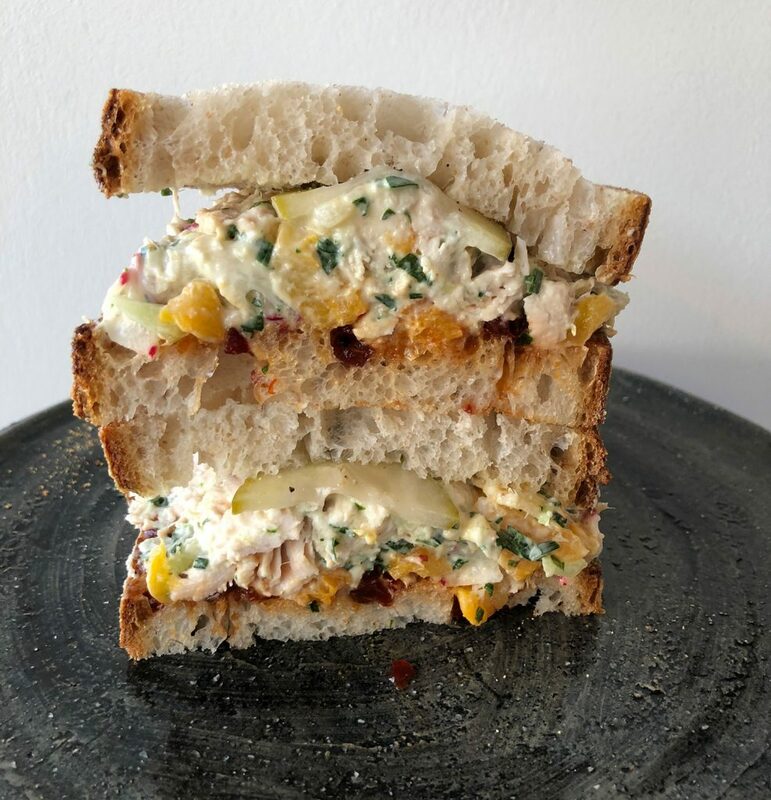 Miller actually started working at Muxima before setting out to create his Breid wholesale bakery, putting in hours overnight to test out loaves and variations for the Muxima menu. Miller may have moved sites down Roman Road but his bread is still very much a part of the cafe’s offering. How best to enjoy your Breid at Muxima? We like to slather it in olive oil and dunk it into a just-right yolk in Muxima’s hearty shakshuka. The tricolore bun of vine tomato, cream cheese and pesto is also a lunch-time favourite. 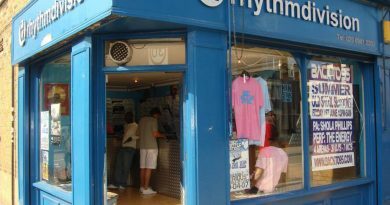 Why not check out our article about the best vegan cafes on Roman Road.